Graduation time is almost here and with graduations come graduation parties! Graduation parties can be a downfall for many of us, even when we’re the ones hosting. 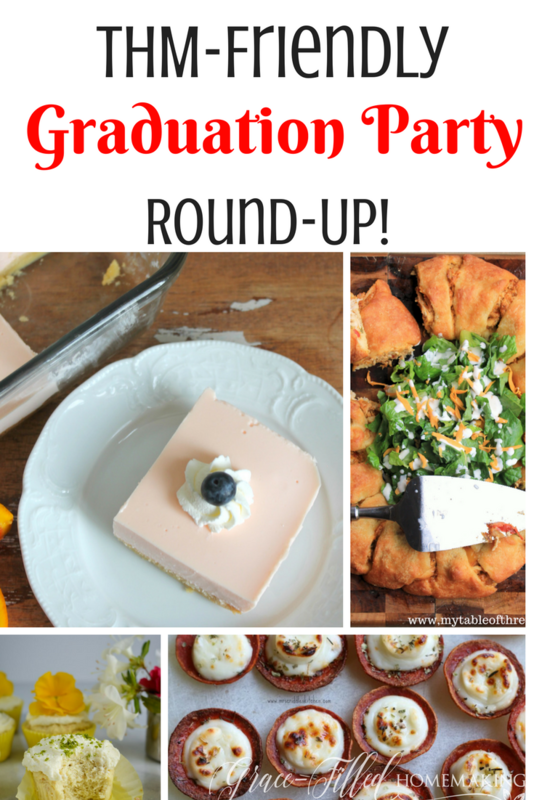 A few of my blogging buddies and I came together to give you a round-up of graduation party recipes that your crowd is sure to LOVE. These recipes are ALL Trim Healthy Mama approved and many are low-carb (The recipes labeled FP or S!). You’ll find dips, appetizers, fun desserts and more! Dips and spreads are one of the easiest ways to include a healthy option in your menu. 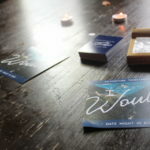 You could even do a “dip bar” as your main attraction. You can pair these dips with non-starchy veggies, toasted Lavash bread, baked blue-corn tortilla chips, or even Wasa crackers. 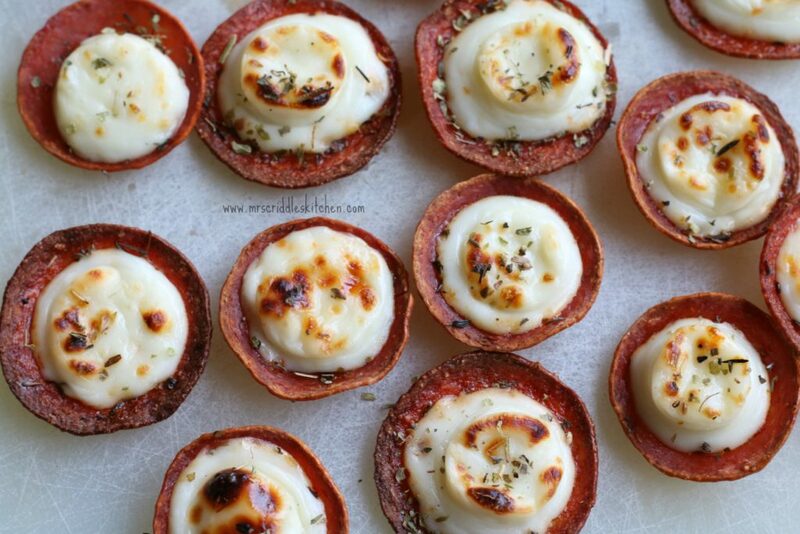 Appetizers are a great way to include lots of variety! I personally LOVE parties that use appetizers as their main course. 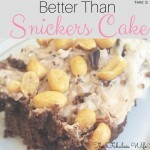 It’s fun, people can mingle while eating them and (bonus!) they are easy to clean up. Then, include some of the following to craft a delicious taco bar! 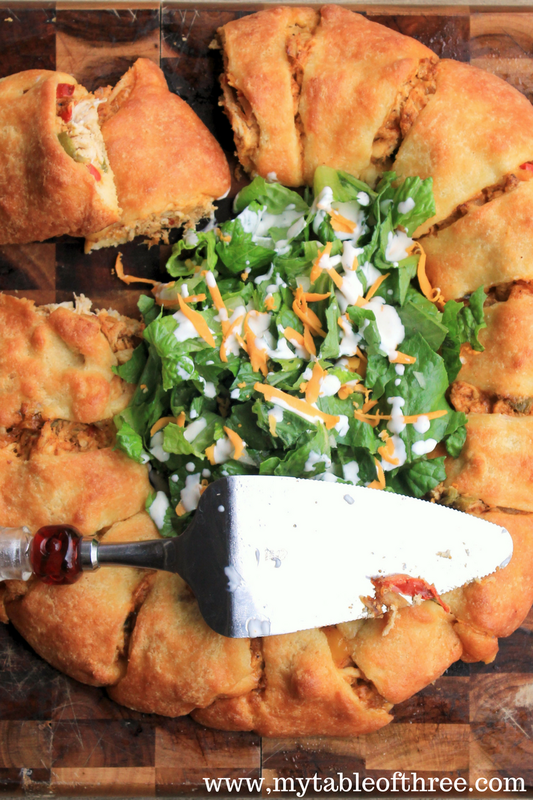 These main dishes are fun and crowd-pleasing! These side dishes add a little something extra to your spread! 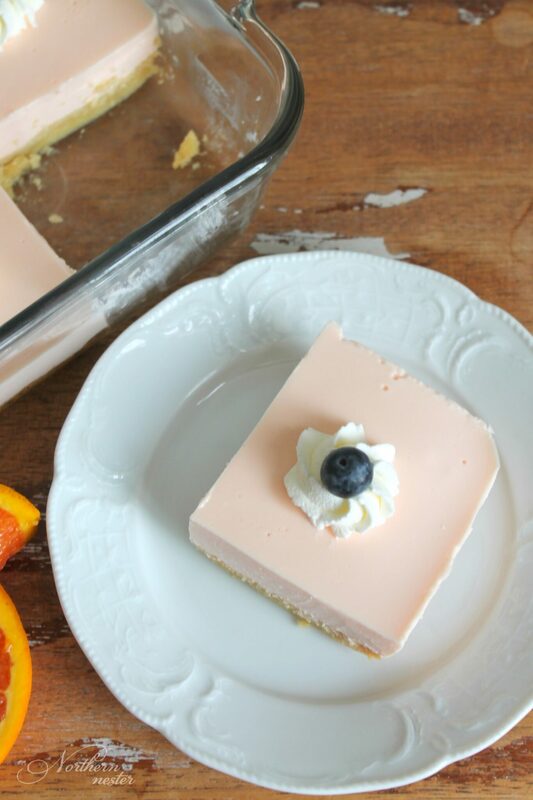 These desserts are crowd-friendly and are sure to wow your guests! Trim Healthy Mama Coffee Shop Roundup! 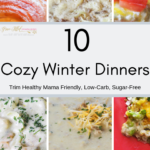 10 Cozy Winter Dinners: THM-Friendly, Low-Carb. My Family-Friendly THM Menu: Breakfast, Lunch and Dinner! My THM Journey: Making Breakfast Simple!